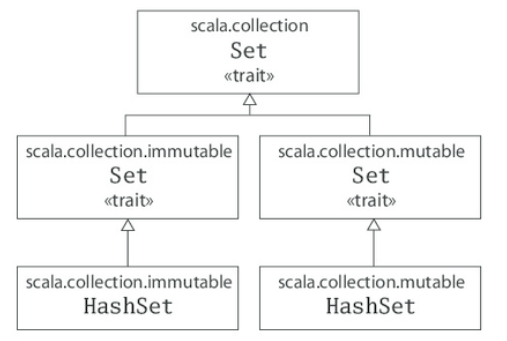 For example, when you say 1 + 2 in Scala, you are actually invoking a method named + defined in class Int. scala> var msg1 = "Hello"
You typed two blank lines. Starting a new command. List(1, 2) and List(3, 4) were not mutated. Thus, List(1, 2, 3, 4) is a new list. If a method is used in operator notation, such as a * b, the method is invoked on the left operand, as in a. *(b)—unless the method name ends in a colon. If the method name ends in a colon, the method is invoked on the right operand. Therefore, in 1 :: twoThree, the :: method is invoked on twoThree, passing in 1, like this: twoThree.::(1). To add a new element to a set, you call + on the set, passing in the new element. On both mutable and immutable sets, the + method will create and return a new set with the element added. Although mutable sets offer an actual += method, immutable sets do not. 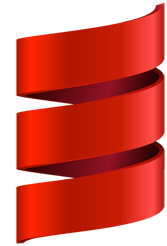 //	 1 -> "I", 2 -> "II", 3 -> "III", 4 -> "IV", 5 -> "V"
Traits in Scala are like interfaces in Java, but they can also have method implementations and even fields.